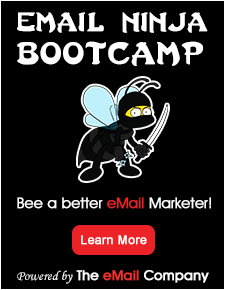 Smartemail24 brings the new way to start your email campaign with several enticing features. Now, you can create the email with your favorite template and do mass mailings, bulk mailings whatever you want to emphasize your business. Stimulate with your important clients through the set of professional email solutions. Email marketing software proffers the ingenious option to cater the demand for your burgeoning business.